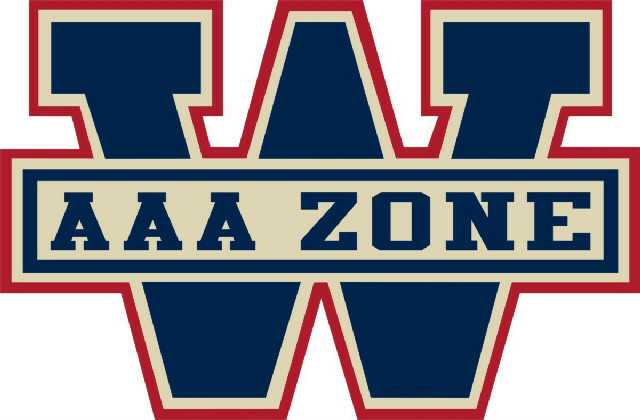 2017/18 Major Bantam Result: Lost in Alliance Championship to Waterloo Wolves in 5 games. Following a season that was tough in many different ways, the Jr. Spitfires are back in full force with a team that will be a threat to many. The minor midget team got off to a slow start last year and it was hard to recover from. For a portion of the season, Windsor was battling with Hamilton to stay out of the Alliance cellar. Led by big forward Bryce Ryan and arguably the best goaltender in the Alliance Matt Sbrocca, Windsor quietly played better hockey down the stretch and ended up just a single point behind the 9th place Lambton. It was a long trek to get to the Central Park Athletic Centre in Windsor, Ontario. Windsor is playing host to the 2017 Alliance Minor Midget Showcase event after two years of the event taking place in St. Mary’s under the Huron-Perth Lakers banner. The September showcase is a little bit different than years past. Due to the Alliance running a second showcase weekend in December around their All-Star weekend, all teams will play just three games this weekend as opposed to the four they had previously played. Here is a brief recap of some of the action that I was able to catch. In my first viewing of this season’s Sun County Panthers squad, it did not take long to see why the offense has been so successful in the early part of the season. The Panthers used their speed and puck movement to get out in front early and despite a strong third period from the 99ers, held on for the win. Matthew Maggio, John Ulicny, Ryan Gagnier and Zane Dalpe were all stellar in the contest. Ulicny’s shot and Maggio’s speed were on display in full force as Sun County improved to 3-0. For Brantford, their best players in the game were probably their youngest in Cole Hipkin and Maddox Callens. Hipkin showed he belongs as one of the top defenders in the Alliance while Callens had some of the best chances for the 99ers all day. Following a disappointing and inconsistent season for the minor midget team last season, the challenge is there once again for the Windsor organization. There was plenty of talent on the 2001 born Windsor squad. 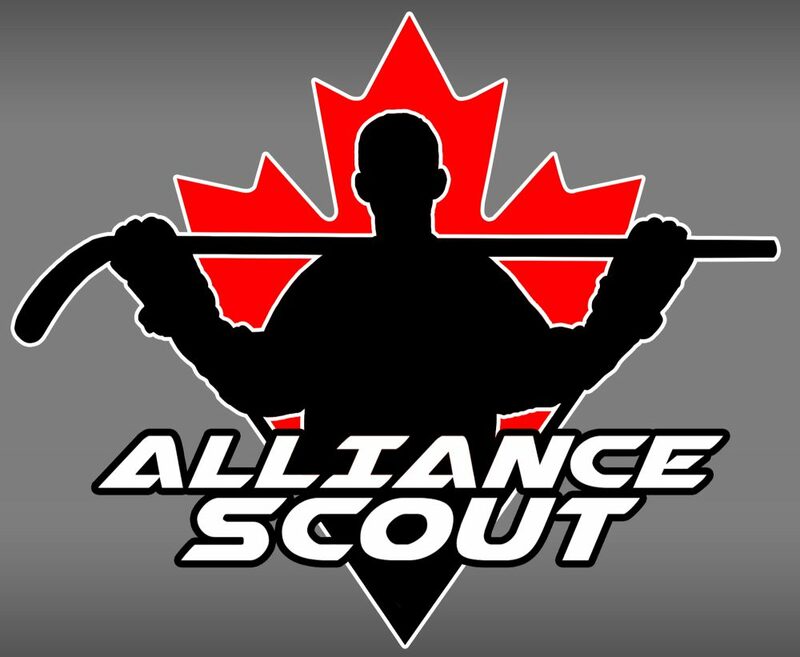 Led by 2002 born Tyler Tullio and the likes of Aaron Shaw and Adam Jeffery up front, the Jr. Spitfires should have had a dynamic offense that should have been able to compete with the better teams in the Alliance. Windsor never got consistent play and was bounced quickly in the postseason by Kitchener.